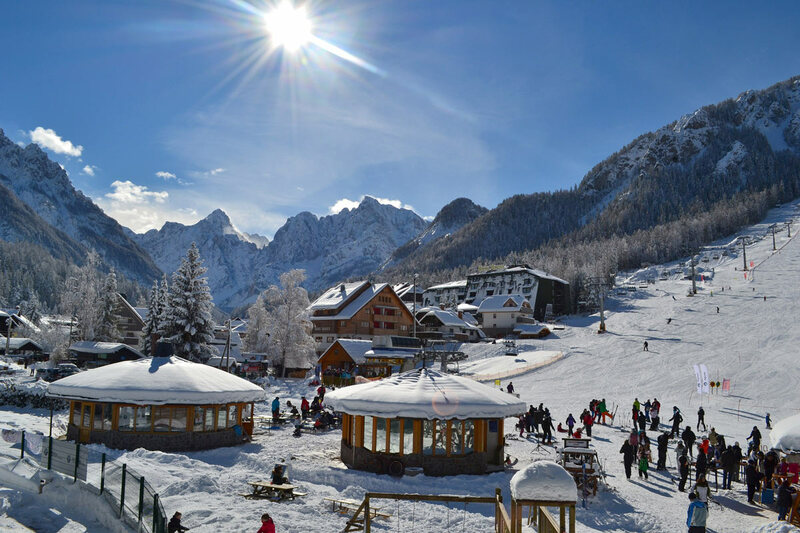 Kranjska Gora is Slovenia’s largest and best-equipped ski resort, known worldwide mainly due to the famous Vitranc Alpine Ski Cup. 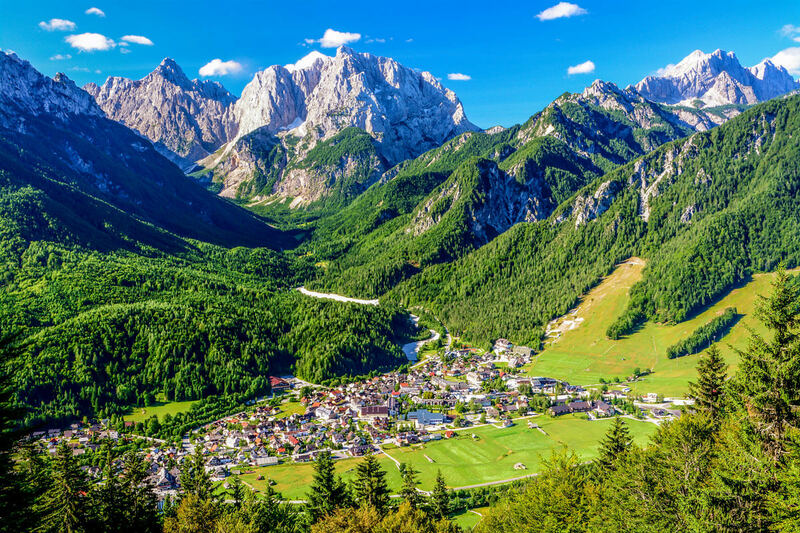 Settled in the Julian Alps close to the Italian and Austrian borders, Kranjska Gora is an exciting destination also during the summer season, offering limitless options for hiking, cycling and mountaineering. Observe a master beekeeper at work and walk in the honey garden to learn about the importance of each plant and tree. 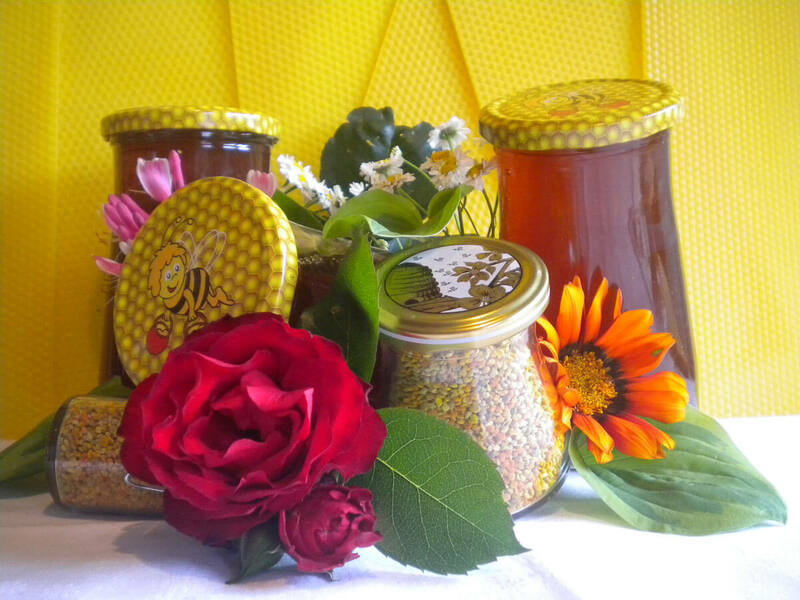 Join a guided tour of beekeeping for children, indulge into some honey and pollen tasting. 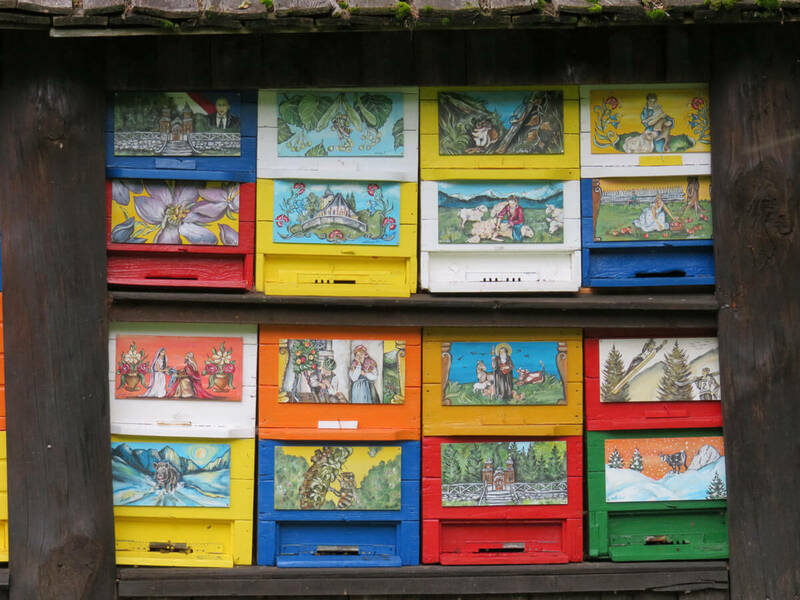 At Toni beekeeping you will safely observe the inside of the Carniolan bees’ home, learn how the beekeepers work, how honey is produced and what are the secrets of keeping the bees happy and healthy. Take a stroll around the charming old town. 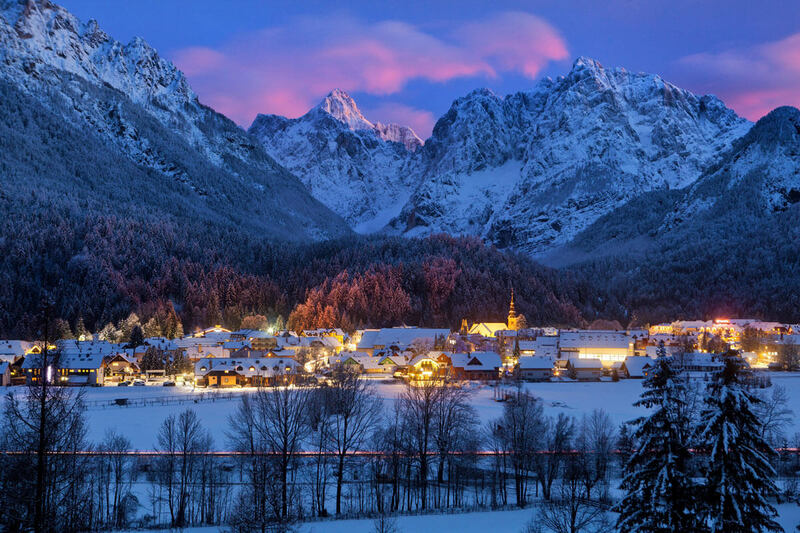 The picturesque mountain-top town of Kranjska Gora invites you to discover its picture perfect pedestrianized centre with small local shops and cafes. Although it’s compact, it offers great entertainment to the entire family, from wellness centres, casinos to lots of fun for kids in the land of the fictional hero Kekec. Enter the shop full of folk and traditional Slovenian souvenirs and a vast selection of bee products. The concept of the Židana Marela shop is to offer as a boutique, products made in Slovenia by manufacturers, designers, craftsmen and various artists who love their craft and are passionate about preserving the Slovenian tradition.